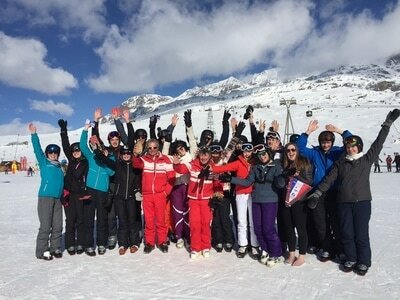 Are you interested in coming on the next KGS Ski Trip to France? 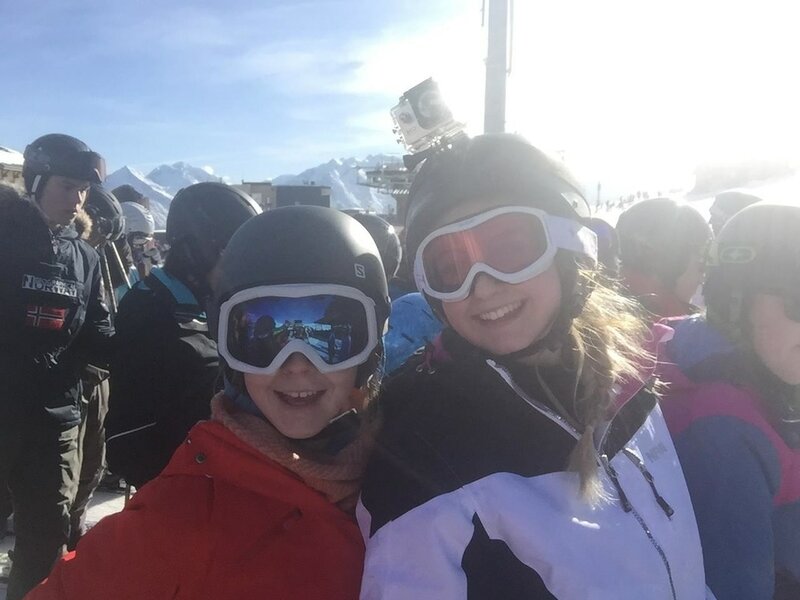 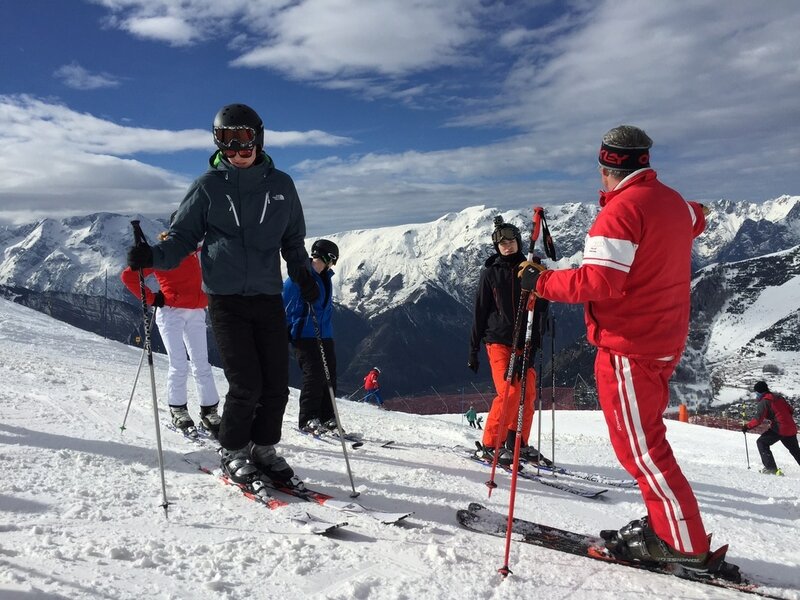 Following the huge success of our ski trip last February, we are offering current S4 and S5 pupils the opportunity to spend a week skiing in France in February 2019. 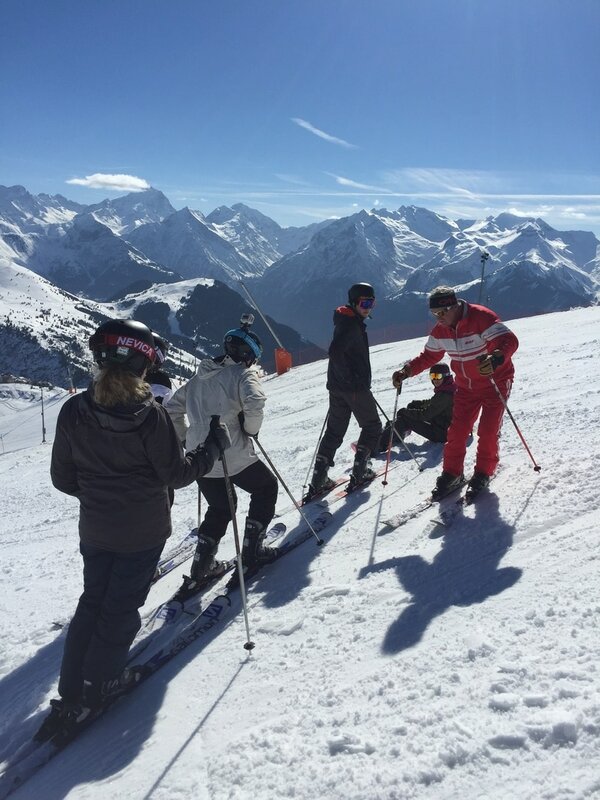 This is a brilliant opportunity to spend six days skiing in the world class resort of Alpe d'Huez, with the benefit of expert tuition from professional instructors. 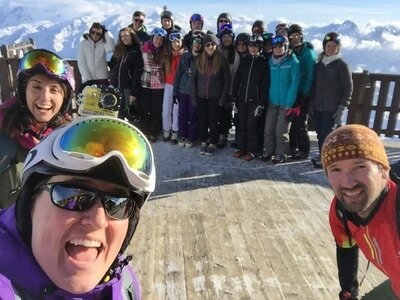 No experience necessary, loads of fun guaranteed! If you're interested come to a quick meeting on Thursday 5 October in room F067 (Mrs Spence's room) at break to get more information. 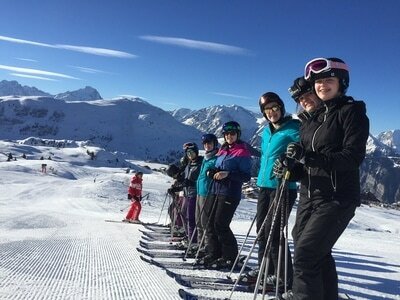 If you can't make the meeting come and see Mrs Spence ASAP to register your interest. 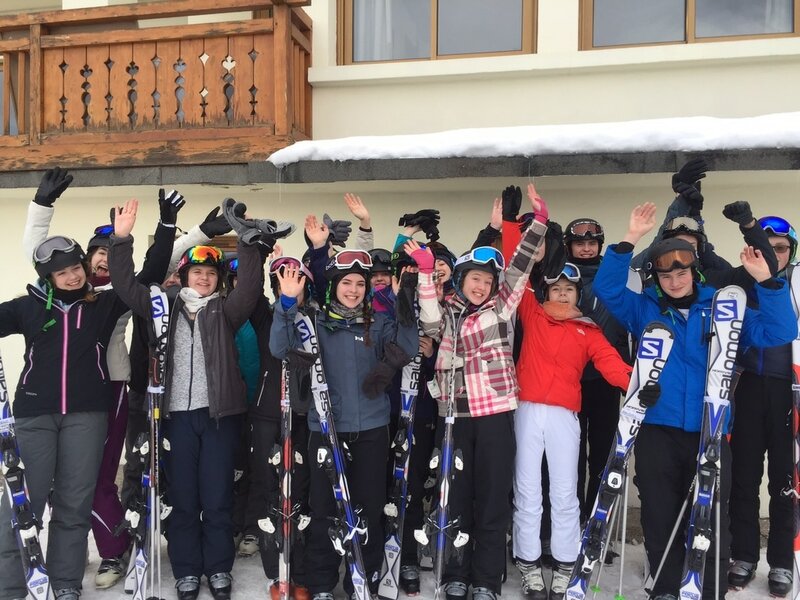 Meanwhile, why not take a look at last year's video to get a feel for what the trip entails.